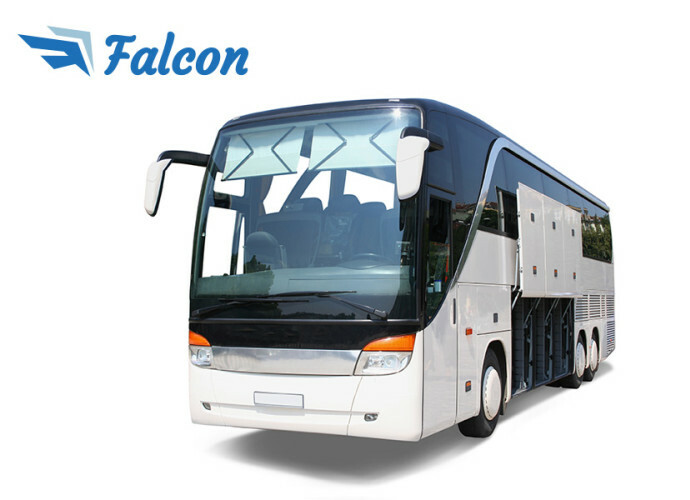 If looking for a charter bus, minibus, or shuttle rental in Tampa, rely on the team at Falcon Charter Bus Tampa to get you the transportation you need. 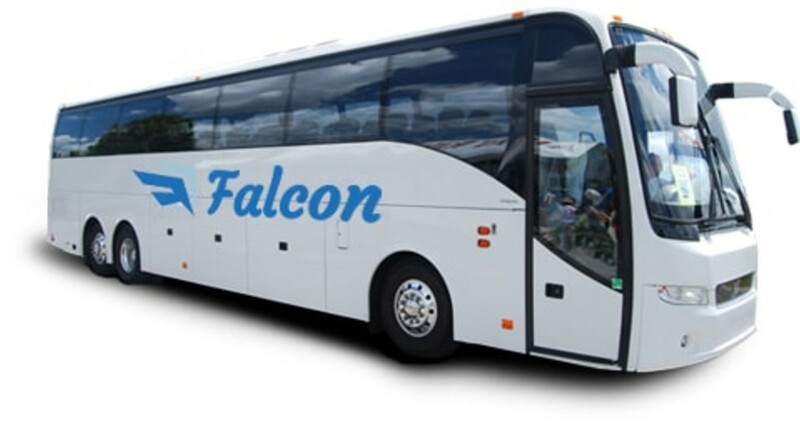 We have countless options for you, including 18-passenger minibuses, 20-passenger minibuses, 25-passenger buses, and 56-passenger motorcoaches. Our quotes are fast, easy, and free. Best of all, they require no commitment. 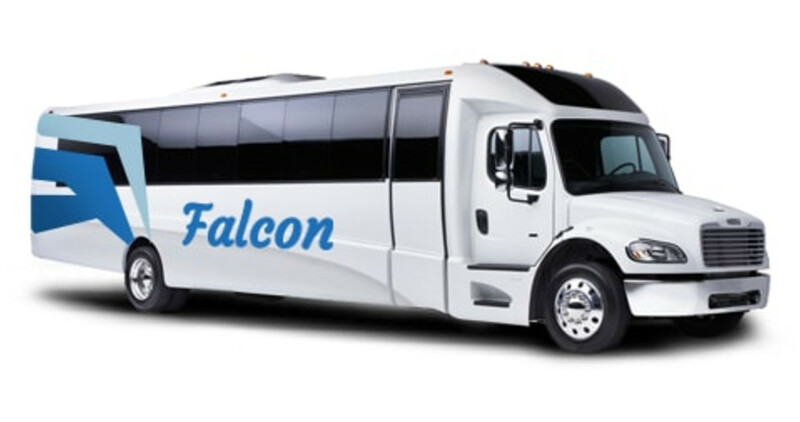 Call now to find out how much your trip will cost.